Britain is the most influential power in Europe and second only to the US around the world, a think tank concludes today. The Henry Jackson Society rejects the ‘doom and gloom’ around Brexit and finds that the UK remains a ‘leading global power nation’. Its report, an ‘Audit of Geopolitical Capacity’ puts the UK ahead of EU nations such as Germany and France. But it also concludes that globally, it is more influential than economic powerhouses like China and India. The authors evaluated Britain’s standing against seven measures. They were economics, technological prowess, military strength, cultural ‘prestige’, diplomatic ‘leverage’ and demographics. It put the US top globally but Britain came in second place. France came third, China fourth, Germany fifth, India sixth, Japan seventh and Russia eighth. Critics of Brexit argue that leaving the EU will undermine Britain’s influence in the world. 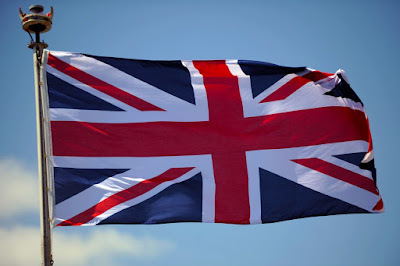 But Alan Mendoza, executive director of the Henry Jackson Society, said: ‘For all the doom and gloom surrounding the implications of Brexit, the reality shines through that the UK remains a leading global power nation, with immense soft and hard power capabilities.